What if we could let our travel memories travel as well? 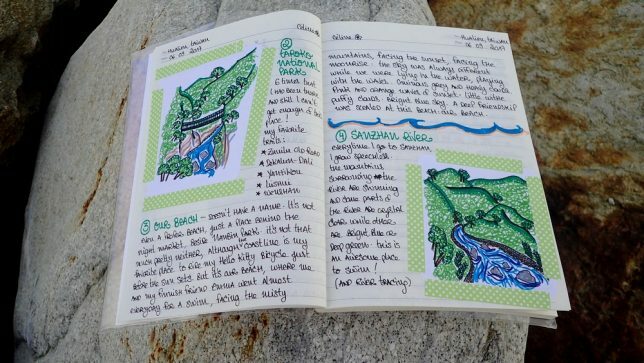 What if we could share our travel tips, our travel sketches, and our travel encounters to other travellers by passing each other a simple book? 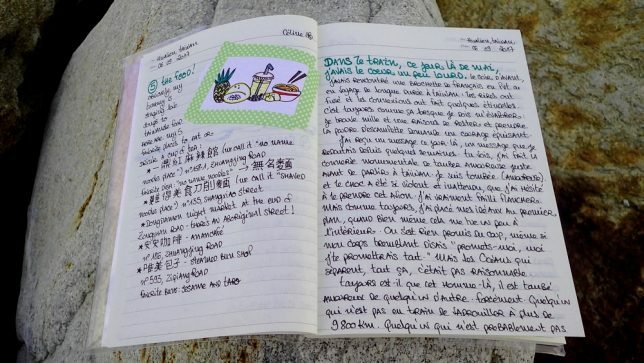 What if a travel guide was travelling the world? That’s a fabulous idea that’s making its way around the world. 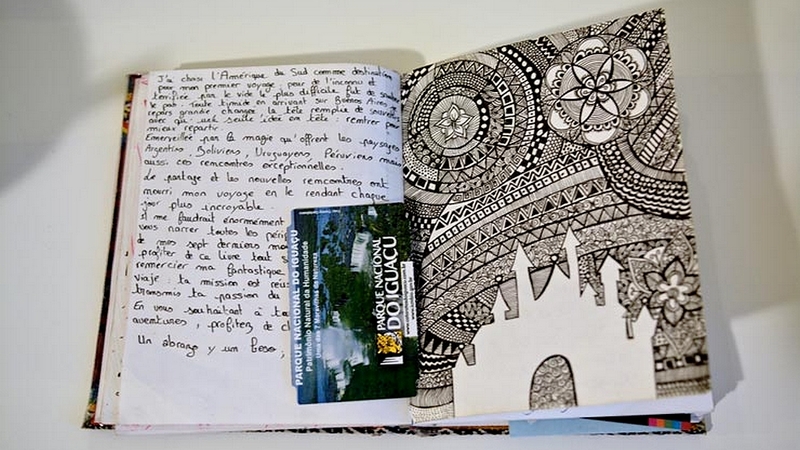 In 2014, Camille launched her own travel book, handed along from hand to hands, from Bolivia. As far as she knows, the book is supposed to be around San Francisco right now. 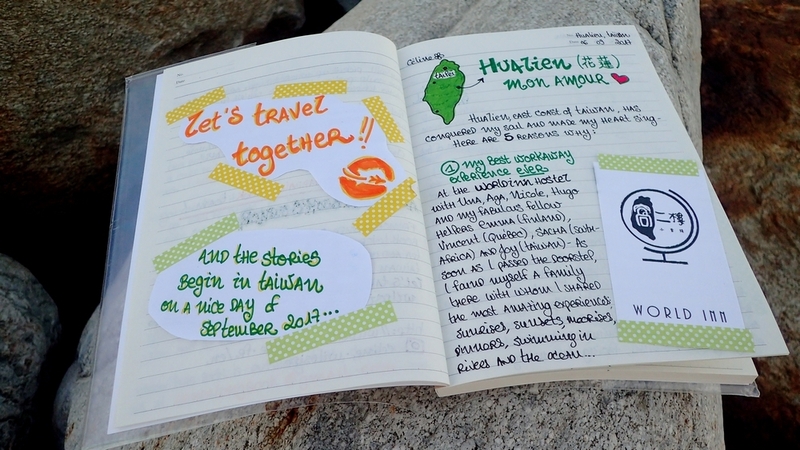 This great idea came to her while she was travelling south of Uyuni, Bolivia. She was tasting the famous traditional ‘pan de queso’, that she actually didn’t like that much, at least not to the point of eating the twelve pieces of the pack. Since those could only be bought on twelve packs, Camille thought I’d be nice to share it with the other travellers staying in the same hostel as her. And if they didn’t like it, they could just pass it to someone else – at least everybody would have had the chance to try this local food without wasting any food nor money. What if we could do the same with travel stories? Since those could only be bought on twelve packs, Camille thought I’d be nice to share it with the other travellers staying in the same hostel as her. And if they didn’t like it, they could just pass it to someone else – at least everybody would have had the chance to try this local food without wasting any food nor money. What if we could do the same with travel stories? That’s how the first #handalongbook was born. 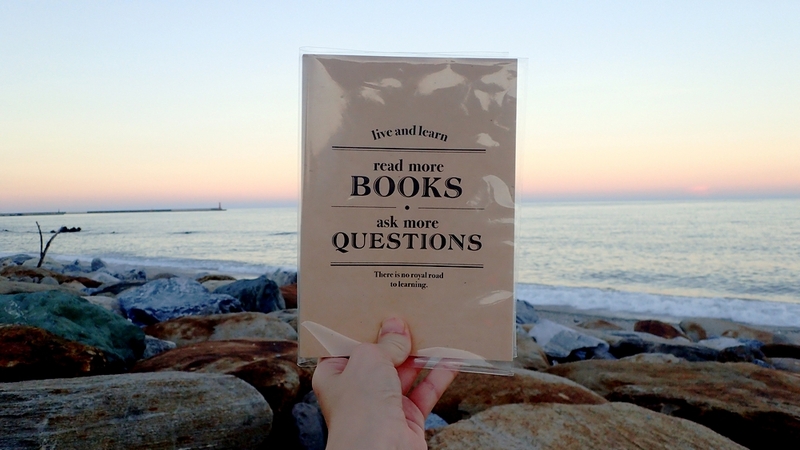 Welcome to the fabulous world of the “travelling book”. Let’s explain the idea. In 2014 the first Hand Along Book travelled by itself between Bolivia and San Francisco (last news I had was in February 2017). 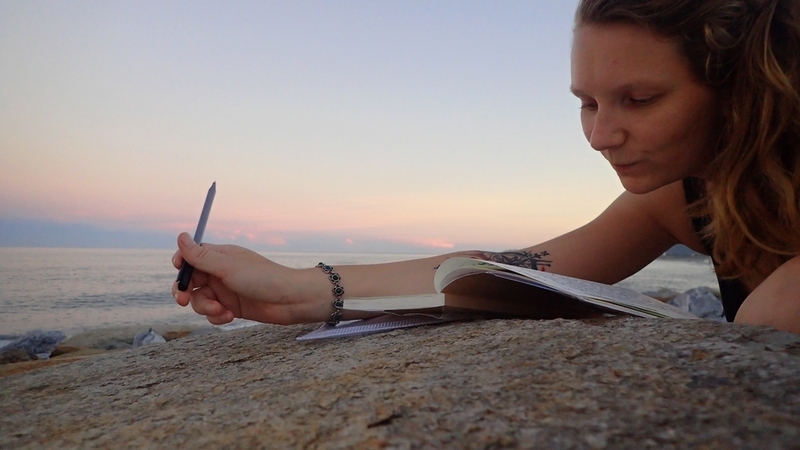 The great news is that I’m not alone anymore and we are a community making new Hand along book! Right now there is some books travelling somewhere in the world! First of all, we feel that we are losing the power of writing – a paper and a pen can move the world! It’s great to read what somebody has taken the time to write. Secondly, we thought that we could let the book travel from hand to hand. You can write whatever you want, a good (or not) travel memory, tips, anecdotes, you can draw, you can leave photos… Whatever you want…! The book is as much yours as is it ours. 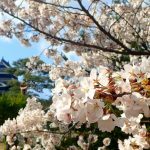 It could be a kind of guide but written by us, the TRAVELLERS. You can keep it with you wherever you go, even at home as long as you will share it at some point. 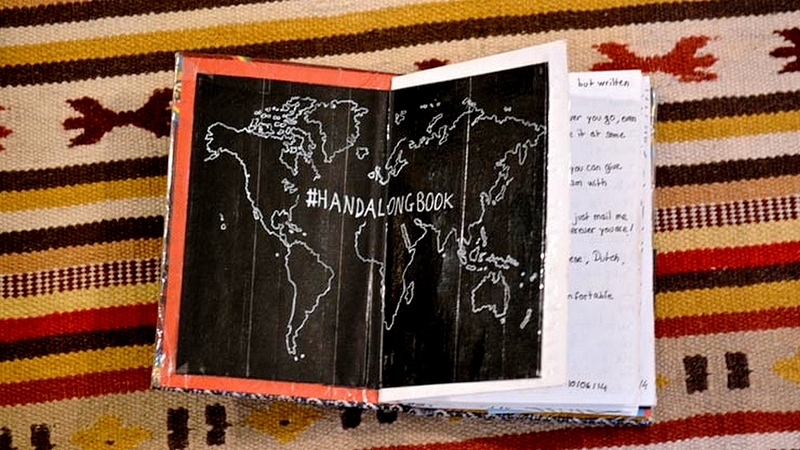 If you have the time or the will you can give us some news on Facebook or Instagram with #handalongbook, and join the community! Check where the books are and give them life. If you do so you can also make your own, and be part of our adventure! 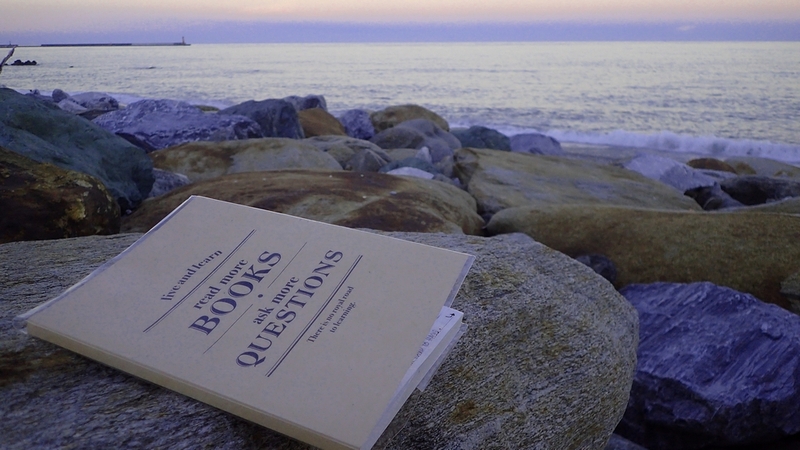 When the book is entirely full, just email us at handalongbook@gmail.com and we will pick it up wherever you are! Then we could publish them or exposed? You can write in English, Spanish, Japanese, Dutch… even in Elvish! When Camille told about her idea to turn this book into a community and launch several of those travel books around the world, I was immediately in. 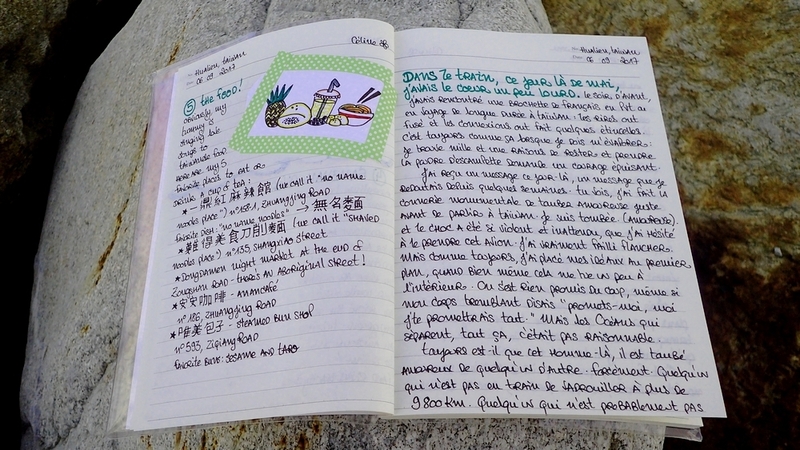 In fact, I love travel books: after 5 months travelling, I already have two notebooks full of notes and stories. My travel diaries are helping me writing my blog posts or remembering the name of a place or someone I met on the way, a sensation, and most of all, that’s my story, my own unique travel story on paper. 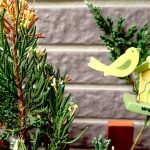 And as you might have noticed already I’m also fond of participative projects such as Postcrossing, Couchsurfing and Geocaching. 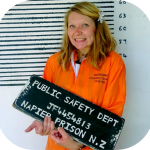 And the thought of launching one of those #handalongbooks here in Taiwan delighted me all at once, for it could be such a nice way to export the amazing adventures travellers are having on this beautiful island. HOW TO FIND/CREATE AN HANDALONGBOOK? 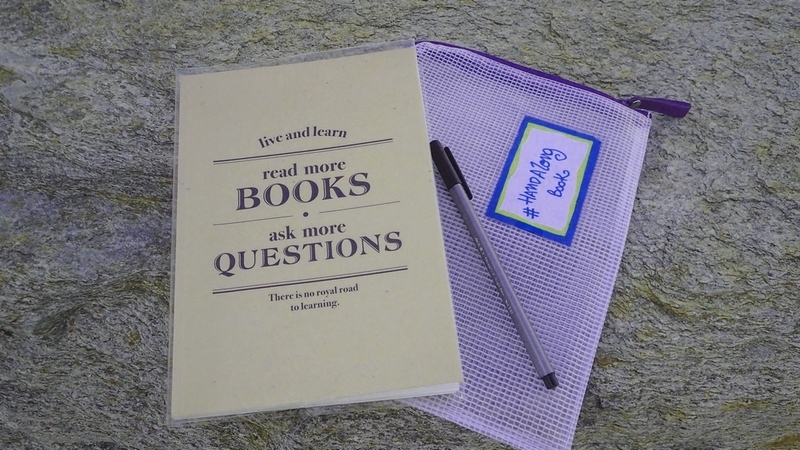 As for now, there are not that many HandAlongBooks travelling around. 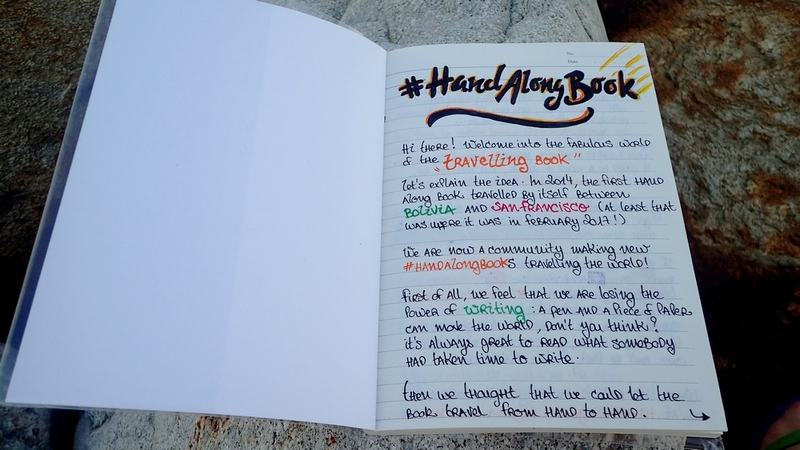 But thanks to the hashtag #handalongbook, you can try to spot them on Instagram or Facebook to see in which country they are and get in touch with whoever has it in hands or is the last to have seen it. This is why I’m encouraging you to make your own instead! 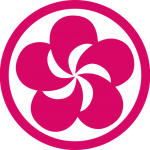 There nothing simpler than to follow the “HanAlongBook” Facebook Page and look for tips on how to get started. A logo and the text shown above had been created, that you can print out. In case you can’t –as it was my case, you can just do as you wish! As long as the hashtag and email address are mentioned to allow everyone to follow it, everything’s good. And then, just get started by writing what’s in your mind about the city you’re living in, a good memory you want to share or just let yourself be creative …! WHAT IF YOU’RE NOT TRAVELLING? 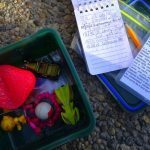 It’s not really necessary to travel around to create or to participate. Let’s imagine for two seconds if the inhabitants of a city like Strasbourg were writing an anecdote, an address or were drawing a bit of the Cathedral? It’ll be like a travel guide of Strasbourg written by the locals, the travellers, the tourists, the students. How cool would it be? The goal is just to hand it along to someone else, hoping that the HandAlongBook could travel as far as possible meeting as many people as possible on its way. When I was staying in Hualien, the county I fell in love with in Taiwan – the kind of place that makes you stay over three months instead of two weeks – I thought it’ll be the perfect place to launch this kind of travel book. I have so many things to say and to share about this place, I wanted to encourage people to visit Taiwan’s East Coast. I bought this pretty notebook at the 199NT$ shop, with its plastic folder and a black pen – for it’s so humid in Taiwan that’ll be a shame to damage such a precious book. And I started to write. 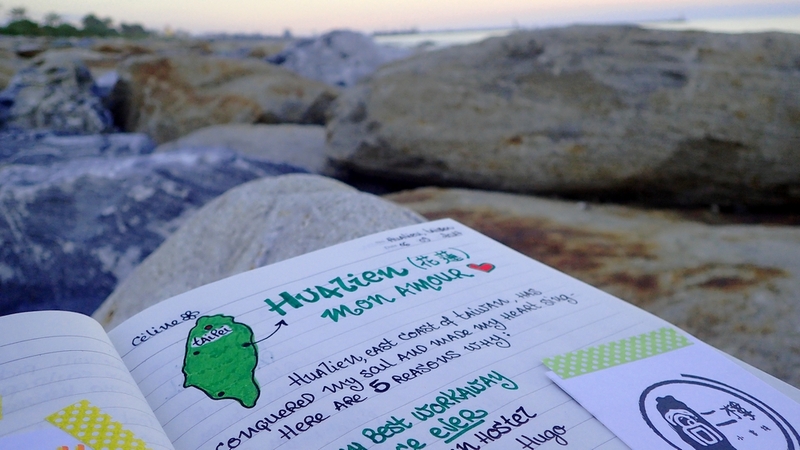 I wrote about the five reasons why I love Hualien so much: the World Inn hostel, Taroko National Park, Our Beach, the Sanzhan River and obviously the food. I was smiling when I was drawing some Taroko’s suspension bridge, thinking that soon enough someone I don’t even know will read me. I wrote this anecdote that became ‘TRAINS ARE MADE TO CRY ON’. I handed it along to my friend Cléa, hoping she will pass it along to someone else soon enough. I have no clue what will happen to my Taiwan’s HandAlongBook. Maybe it’ll get stuck into Cléa’s bag until she gets some inspiration. Maybe the book will take the first flight to Hong-Kong or Japan. Maybe it’ll end up somewhere in Africa by the end of the year. I don’t have any clue. The book isn’t mine anymore, it is YOURS. And the thought of finding out one day what happened to this HandAlongBook is thrilling me like a kid on Christmas Day. MAMAN! I GOT TATTOOED IN NEW ZEALAND! Pour ma part, je voulais le faire, mais j’avais peur de plus jamais avoir de nouvelle et puis j’ai découvert Postcrossing, mon carnet a fait le tour du monde l’année dernière et est rentré, que cette année !!! 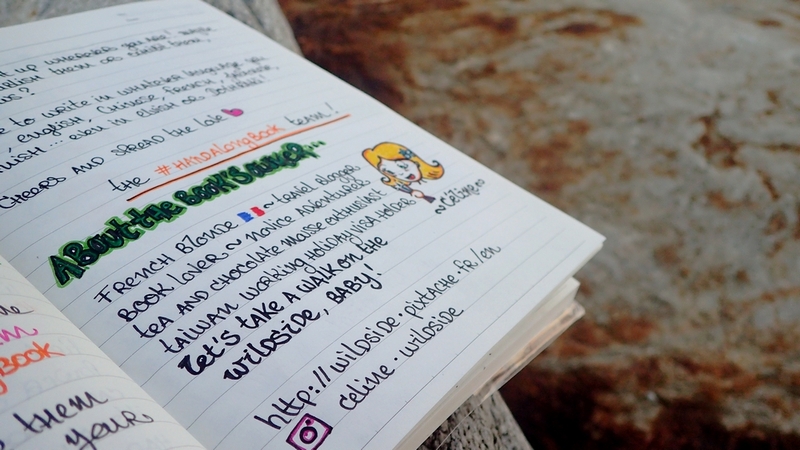 Tu as fait tourner ton HandAlongBook via Postcrossing? J’y avais pas pensé tiens, c’est une super idée! Pour ma part, effectivement, j’ai jamais eu de nouvelles du carnet… Il s’est perdu en Thaïlande je crois. Mais qui sait ? Peut être qu’il réapparaîtra un jour!